Will they keep on winning at this pace? 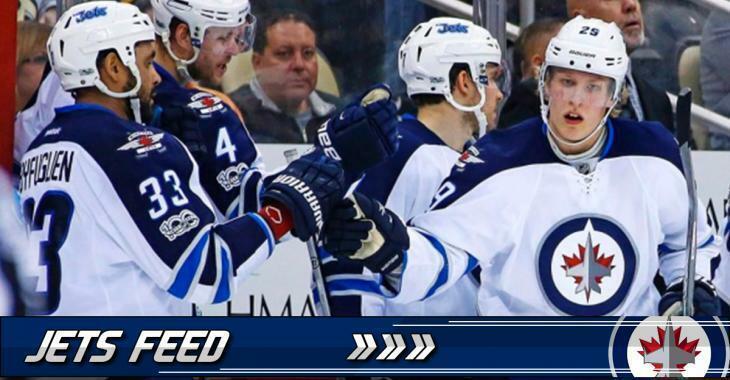 The Winnipeg Jets are finally looking like a playoff team, thanks to a really good stretch since the end of October! The Jets only lost twice in their last eight games, and only one of these two losses was in regulation time. They registered 13 points on a possibility of 16, and they're showing no sign of slowing down, as they won their last three games. The key of Winnipeg success is certainly the tenure of goaltender Connor Hellebuyck, who is certainly showing to head coach Paul Maurice that he can be trusted for the starting goaltender job. The 24-year old netminder has a record of 10-1-2 in 14 starts, with a 2.29 goals-against average and a .930 save percentage. Mark Scheifele and Blake Wheeler lead the way on the offensive side, with respectively 22 points for Scheiffele and 24 for captain Wheeler. What do you think, Jets fans? Is this finally the year your Jets are going for it?